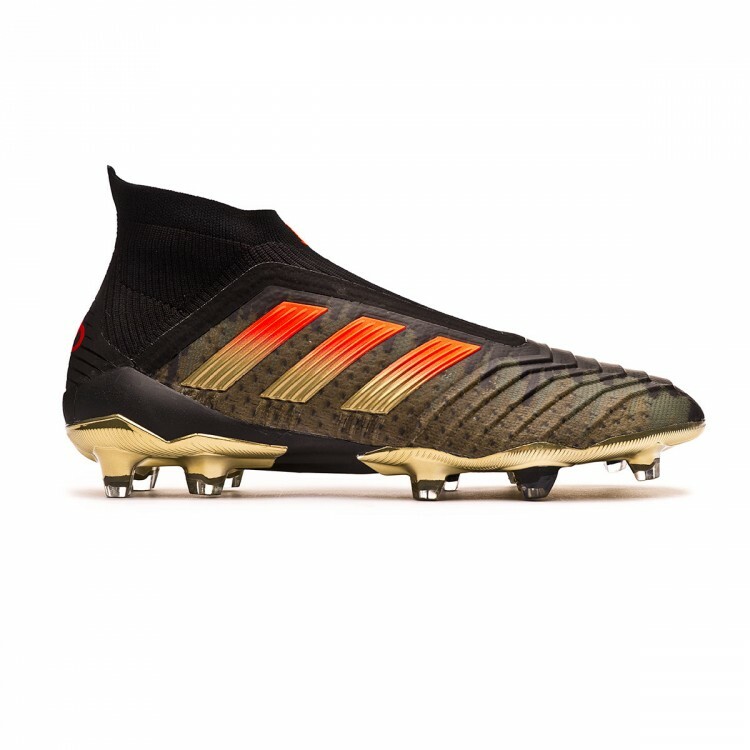 adidas Predator 18+ FG Paul Pogba special edition football boots. 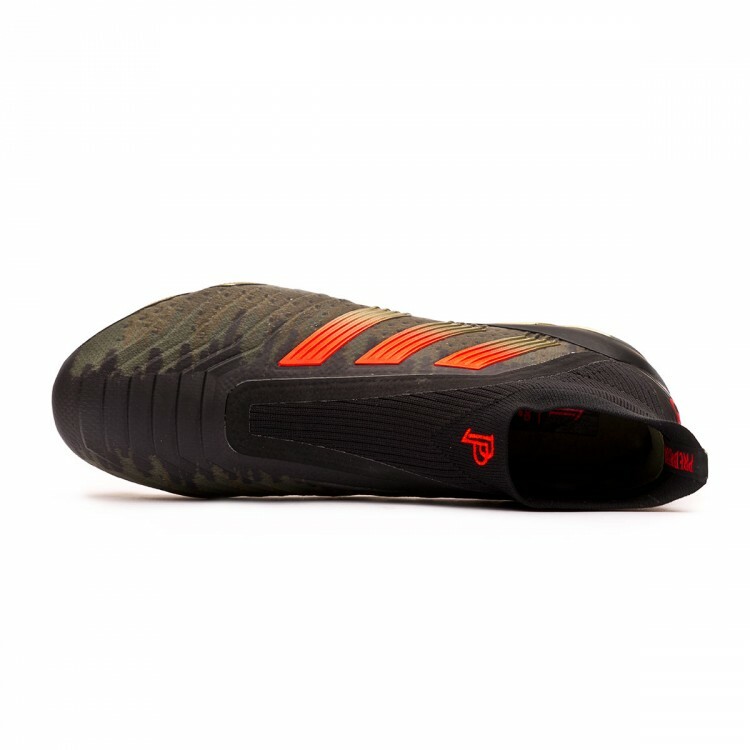 The French footballer stands out once again outside the field with a exclusive edition designed by adidas in an olive hue. 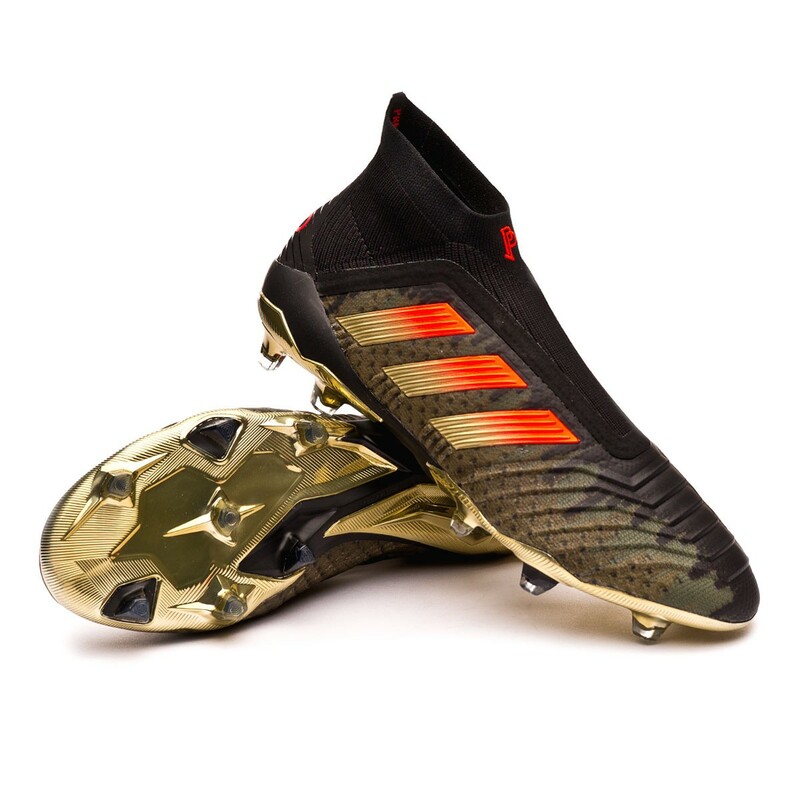 The adidas x Pogba pack includes new exclusive colors for the Manchester United player. The 18+ model is developed for attach players who value touch and a powerful strike. 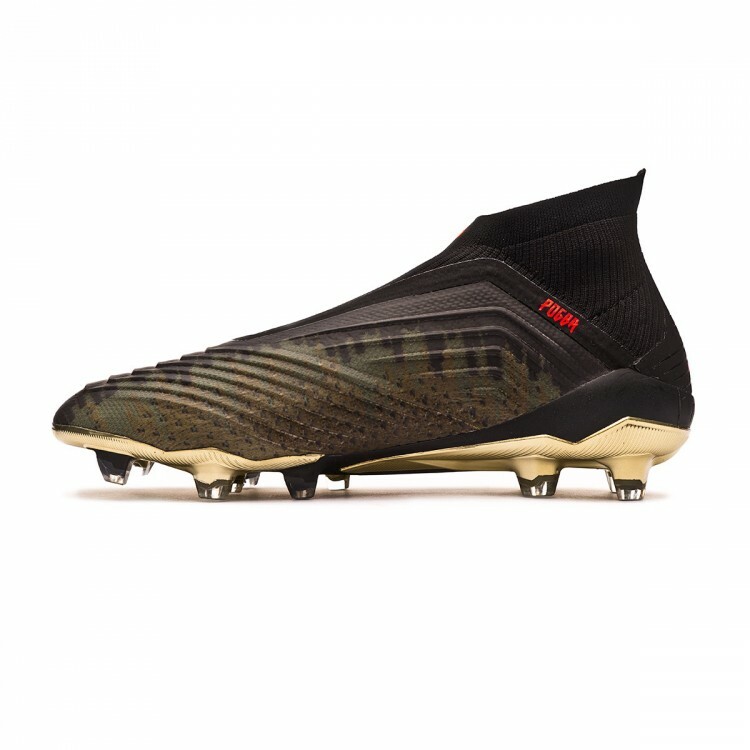 That's why Pogba is one of the main representatives of the Predator line, the most aggressive boot when released that has now been modernised. 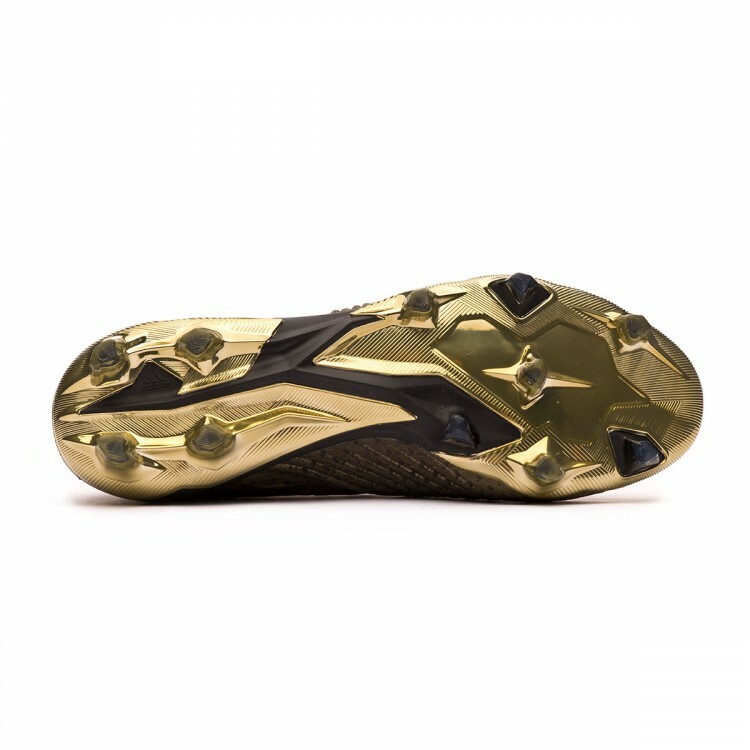 FG studs with four traction ridges to achieve a balanced step when running, turning, dribbling or carrying out the perfect pass.